I think we can all agree that we want our students engaged. They like to move around, and they have short attention spans, but we need to teach a lot of content in a short time. We need to keep kids engaged and have ways to show the information in different ways efficiently. We need times that some students can work independently, while we work with other students in small groups. I have faced this same problem, and I want to share with you one of my best strategies to overcome this problem. 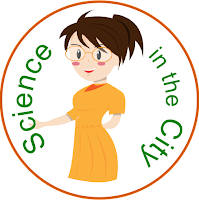 I teach in an urban district, with a wide range of abilities in one class, and often a lot of students that have lower reading levels, are ELL students or are special ed students. One of my favorite methods of teaching is to use stations because it helps keep the students engaged, keeps them on pace, and gives me a chance to work with some students or groups individually. Set a timer - I like to keep a timer running on the board when I am doing stations. It really helps keep the kids (and me) focused and on track so that they get done what they need to do in the designated time. It is easy to remind them when their time is halfway up, or when they have one minute to finish up. You can easily use a timer right in Google on the smartboard, or an extension like One-Click Timer or many others. Tip: Be sure to plan a minute or 2 to reset the timer and transition. Make a map or clearly mark the stations - You can use my printable Station Signs, make your own, color code the stations, or make a map on the board but make sure that the stations themselves, and the order to rotate through them is clearly marked for your students. It will save a lot of headaches for you and them if they know where to go. Similarly, if you can, try to keep the rotation consistent the next time you do stations so that it is easier for students. Pre-determine your groups - There are lots of ways to determine groups (randomly, by interest, by ability so that you can work with one group, and many more). Any of these are fine, but put a little bit of thought into how you want to group students to enable the activity to work the best, and for you and the students to get the most out of it. Be prepared with how you are going to place students into groups, as well. Either have a prepared list, have them draw cards on the way in for random, etc. 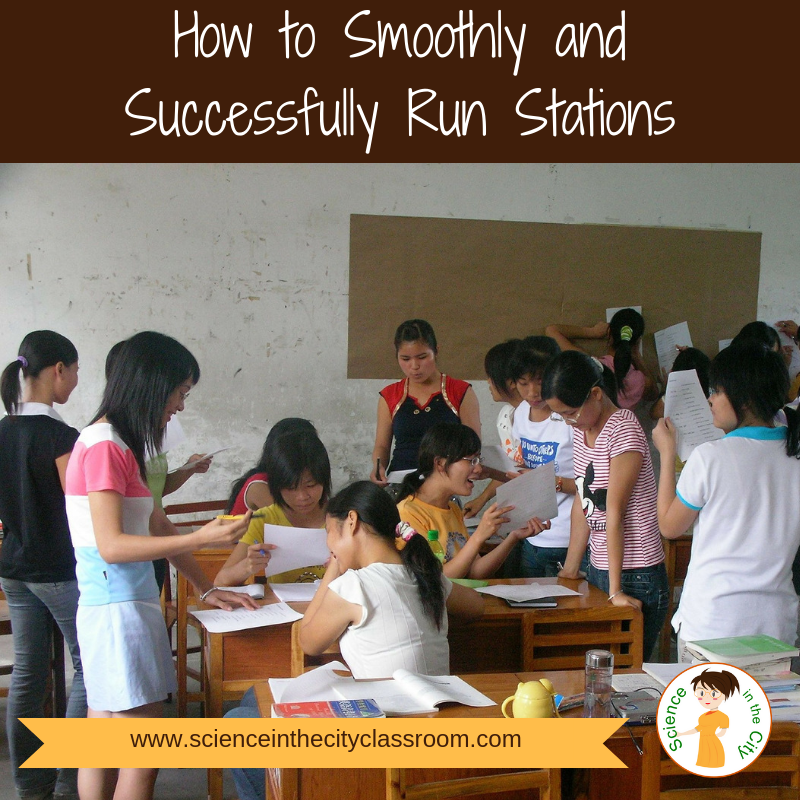 Make the stations a mixture of hands-on and independent work - It will quickly get too hectic if all of your stations are doing mini-experiments or hands-on activities. I like to make this only at one or two stations. This allows you to spread out your materials, and better manage a smaller number of students who are doing a more active lesson. For example, I may have 3 stations (2 of each for a total of 6). One is hands-on, one is reading the background information or watching a background video, and one is graphing an analyzing their data. 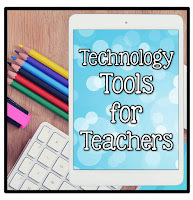 Similarly, if have a limited amount of technology, you can have a technology activity or video to watch at one or two stations, reading at one, and vocabulary/writing/labelling diagrams at another station. Plan for the timing - It can get tricky when students at one station are done long before others. There are a few ways around this. (1) You have to be really sure that the stations will take about the same amount of time, within a few minutes. (2) If this is not feasible, or is not working out, have something ready that they can work on during the downtime. This could be as simple as starting homework. It could be ‘extra credit’ of some sort. You want to avoid them getting ahead on the next station. I like to keep the materials at each station, and have students rotate with an answer sheet, to help the timing go more smoothly. Stations can be a fun way to keep students on-task and engaged, and for them to have a sense of success, as they finish a task in perhaps fifteen minutes. They know what is coming next, and they get to see the pieces come together. 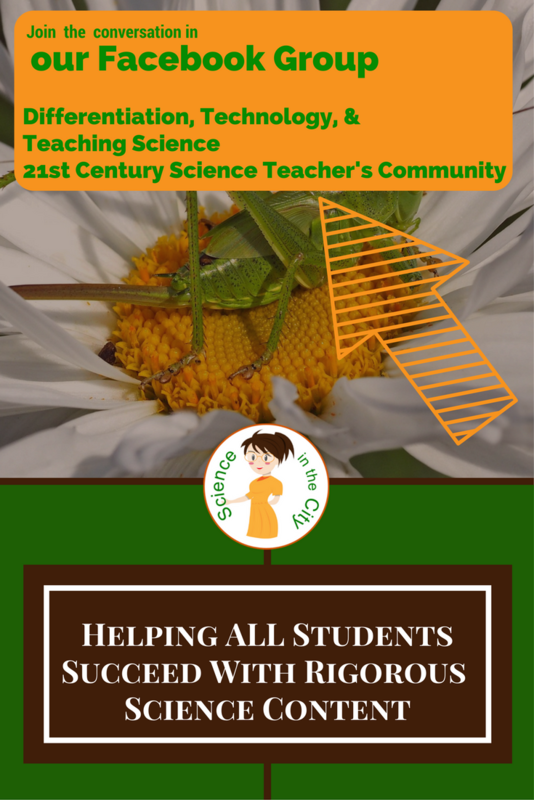 Both my students and myself have had a lot of success with using stations in science class, and I want you to be able to experience that as well. If you try out stations in your class, feel free to comment below, send me an email, or join me on social media to let me know how they go, or what your tips are.